Established in 1993, the owner Mike Hansen started Brown Deer Sales from the ground up and has built a friendly, low pressure sales staff and great selection of pre-owned vehicles. Family owned and operated, we take great pride in setting up safe, well maintained cars, trucks and vans. Financing is available. Welcome to Brown Deer Sales located at 8975 W Brown Deer Rd. in Milwaukee, WI. Shop local - service local. Our retail repair shop is located at 7440 W Brown Deer Road in Milwaukee. Welcome! 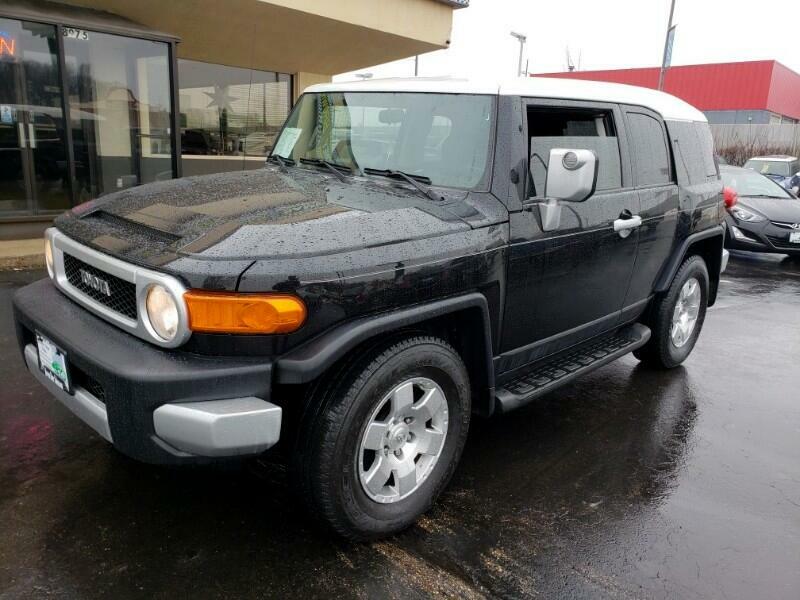 Message: Thought you might be interested in this 2008 Toyota FJ Cruiser.